Sinking Creek Wastewater Treatment Plant is the only such plant in the city of Murfreesboro. Image: courtesy of Hazen and Sawyer. Groundbreaking ceremony of the expansion was held in September 2015. Image: courtesy of Hazen and Sawyer. The project also includes implementation of an advanced metering infrastructure (AMI) system. Image: courtesy of Hazen and Sawyer. The expansion of Sinking Creek Wastewater Treatment Plant (SCWWTP), the only wastewater treatment plant serving the city of Murfreesboro, Tennessee, US, was initiated in September 2015. 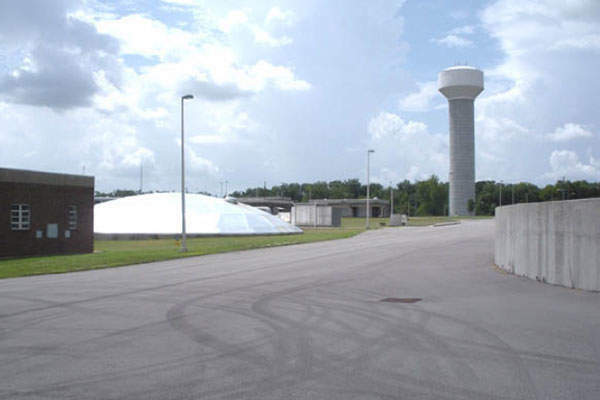 The plant is owned and operated by the Murfreesboro Water and Sewer Department (MWSD). The expansion, which is scheduled for completion by 2018, will increase the plant’s capacity from 16 million gallons per day (MGD) to 24MGD. Population growth within the city, which is leading to an increase in wastewater flow and the ageing collection system are prime reasons behind the expansion. Upon completion, the expanded plant will enable the city to maintain its socioeconomic position and forecasted growth until 2035. 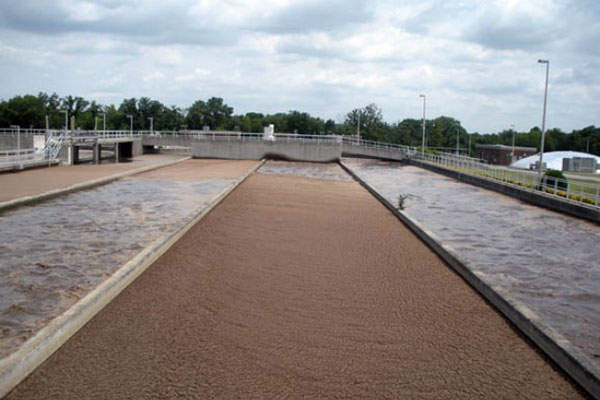 The Sinking Creek Wastewater Treatment Plant is permitted a surface water discharge of 16MGD to the West Fork of the Stones River and is currently functioning above 80% of its rated design capacity. 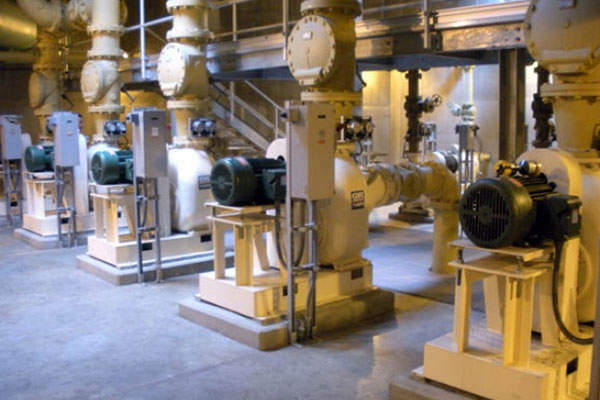 Hazen and Sawyer, a New York-based engineering firm, was commissioned in 2010 to evaluate and identify an economical and technically strong solution for wastewater treatment and effluent disposal by considering the forecasted growth. The firm’s wastewater treatment capacity and effluent disposal study evaluated various factors, including population growth and distribution in five-year increments for a 20-year planning period and regulatory requirements for effluent disposal. Other factors evaluated were wastewater treatment technologies, centralised and decentralised wastewater treatment alternatives for effluent disposal, the collection system infrastructure, and capital, operation and maintenance costs. A satellite or scalping facility in the service area was also considered as an alternative to the expansion during the study. After thorough evaluation, the study recommended the development of a comprehensive set of wastewater treatment solutions, which could potentially address the current and the long-term requirements of the city. The SCWWTP expansion, named Phase 4D, was approved by Murfreesboro City Council in February 2015. The Murfreesboro WWTP expansion includes installation of two oxidation ditches for nitrification / denitrification and biological treatment, construction of a new head works building, installation of four 145ft diameter final clarifiers, eight deep-bed sand filters, ultraviolet disinfection, and post-aeration. It will have the influent raw water pump station capacity of 52MGD. The plant is designed to treat medium strength waste and generate an effluent that will meet tertiary treatment standards. It will be monitored by a computer system with programmable logic controls at all treatment steps. The study evaluated advanced treatment technologies, including submerged membrane bioreactors (MBR), integrated fixed film activate sludge (IFAS), and moving bed bio-reactors (MBBR) for installation at the plant. The final option will be decided based on the location of suitable effluent disposal and other factors. As a part of the expansion project, implementation of an advanced metering infrastructure (AMI) system was also approved by the council. Under the project, 27,000 wireless meters will be installed in MWSD’s service area over a two-year period. "Upon completion, the expanded plant will enable the city to maintain its socioeconomic position and forecasted growth until 2035." AMI systems, also called smart water meter systems, measure water usage accurately by eliminating human error. They provide frequent readings and send water usage data directly to the billing office. 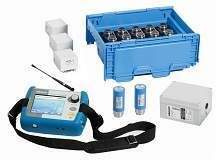 In addition, they detect abnormal usage and identify leaks more quickly. 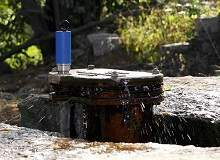 They also allow customers to identify areas to reduce water consumption and practice conservation. The engineering design services for the expansion were provided by Smith Seckman Reid (SSR), an engineering firm based in Tennessee. The firm provided a preliminary engineering report, hydraulic modelling, detailed design, and construction phase services for the project. 3D Enterprises, a general contracting and construction management services firm based in Kentucky, was awarded the contract to expand the plant. An $8.3m contract to install AMI systems was awarded to United Systems and Software. The total cost of expansion is estimated to be $30.5m, which will be financed through a $4m loan from the city of Murfreesboro, to be repaid over a period of 20 years at an interest rate of 1.3%.